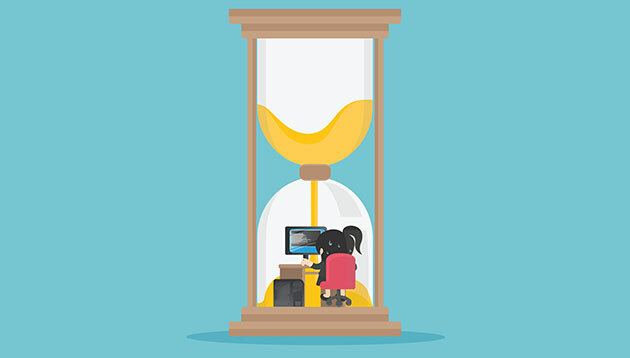 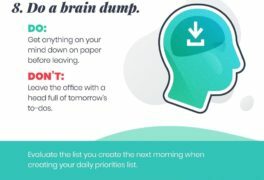 Being mindful of our work habits can help us assess how we are spending our time and allows us to identify opportunities for improvement. 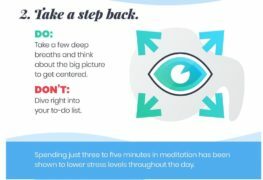 Working smarter, not harder means making simple shifts to our day that can have a big impact on how we feel and the work we produce. 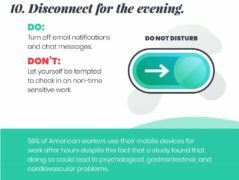 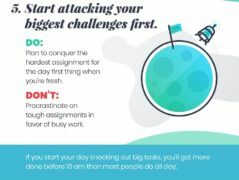 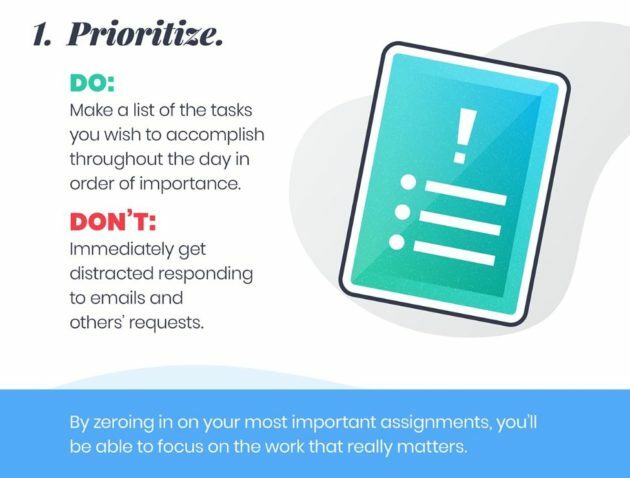 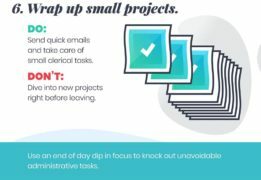 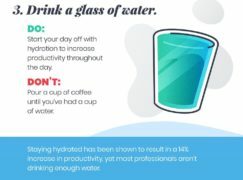 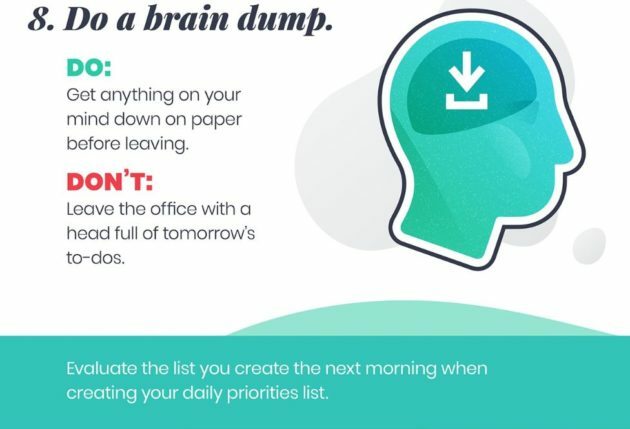 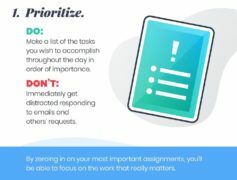 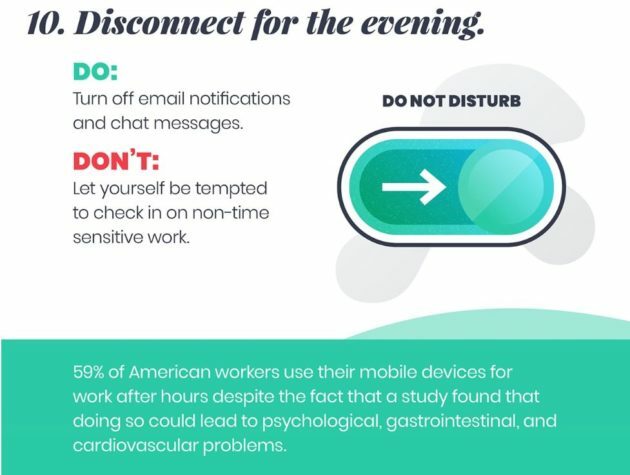 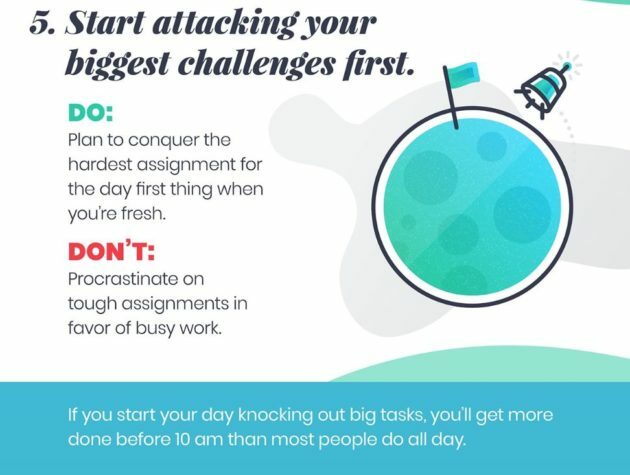 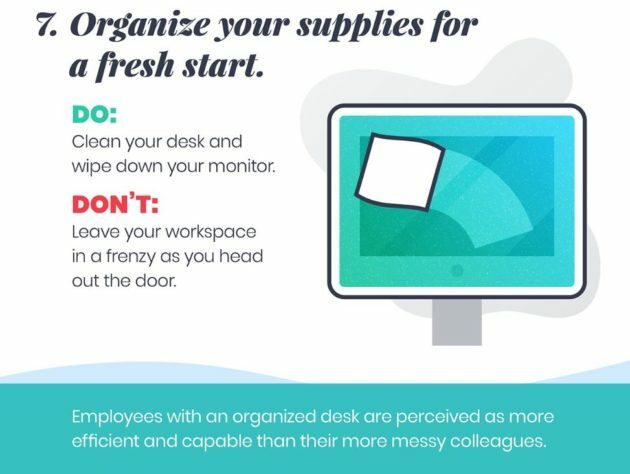 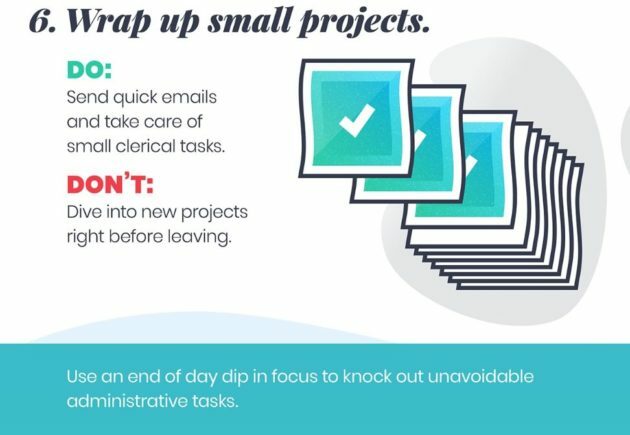 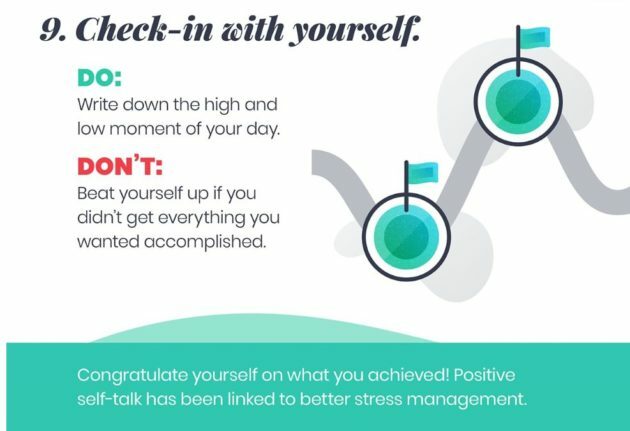 An infographic by Fundera provides 10 tips to create an intentional routine that will help boost performance and happiness at work. 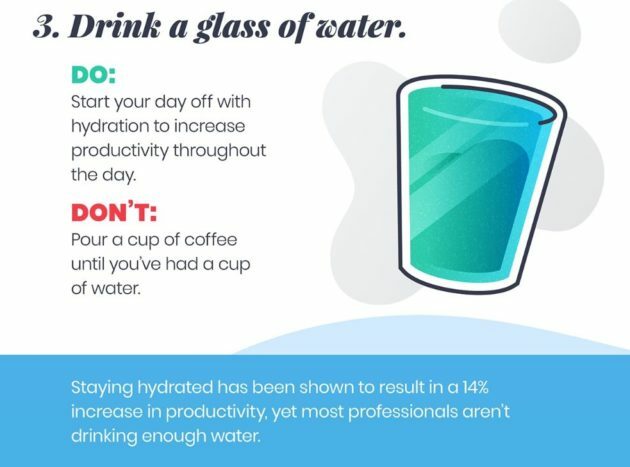 For example, did you know staying hydrated results in a 14% increase in productivity? 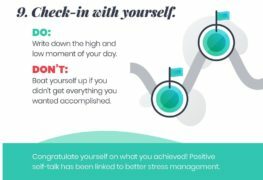 A majority of women confess they don't believe they can be successful both at home and in the office. 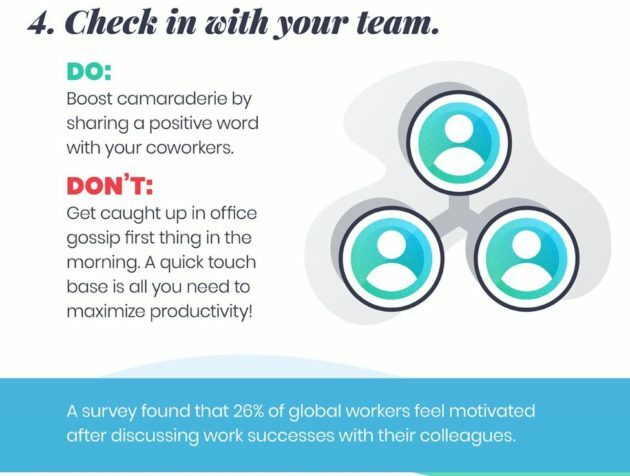 As a boss, how can you help?..